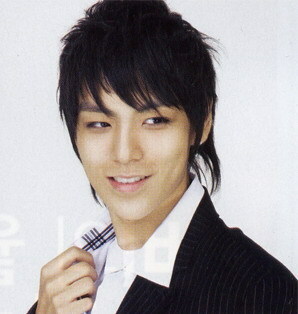 T.O.P won this week’s poll! Congrats T.O.P. I’m on a running man kick, if you couldn’t tell from the weekly gifs, and I have to say that T.O.P was the cutest thing when he was on the show. Ok, so next week’s poll. Hmm, I have no idea. I guess favorite Momosu 9th generation member.